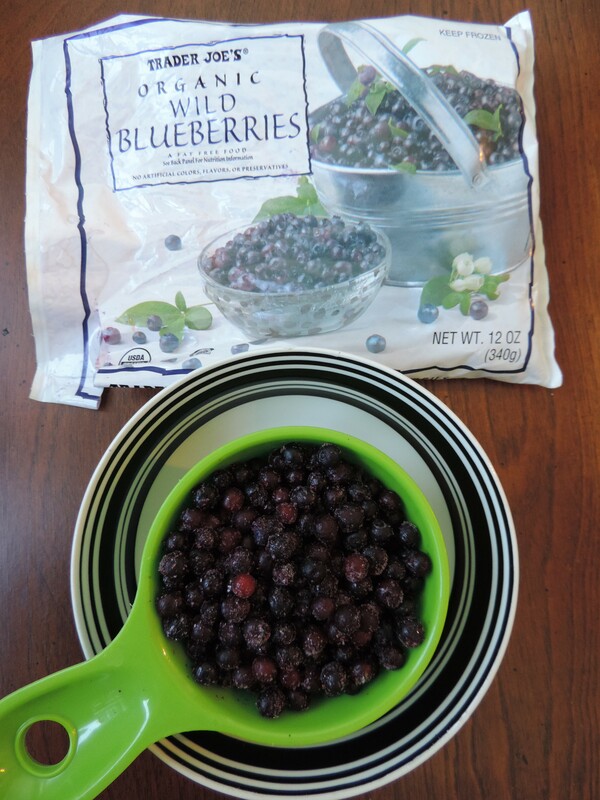 Did you defrost the wild blueberries before adding them? 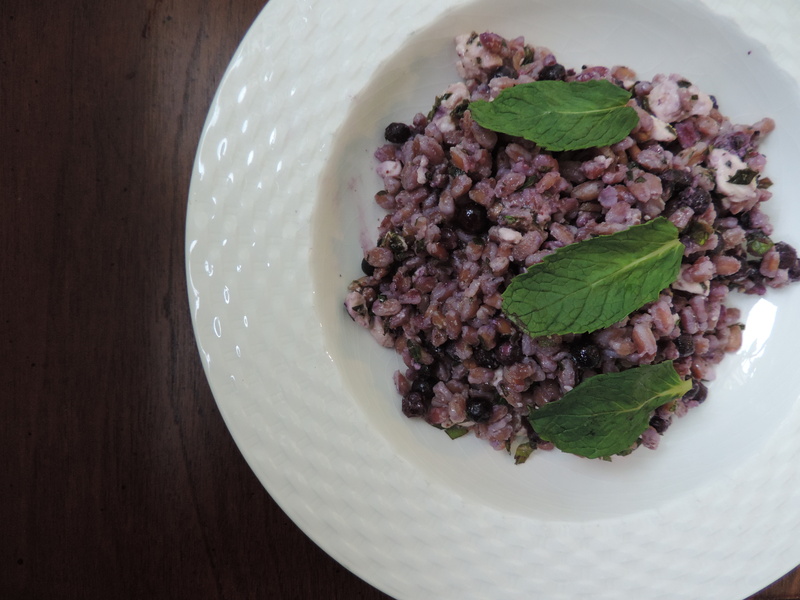 I will have to try this because I have plenty of farro to use up! I just cooked a big batch for the week. Thanks for the inspiration! 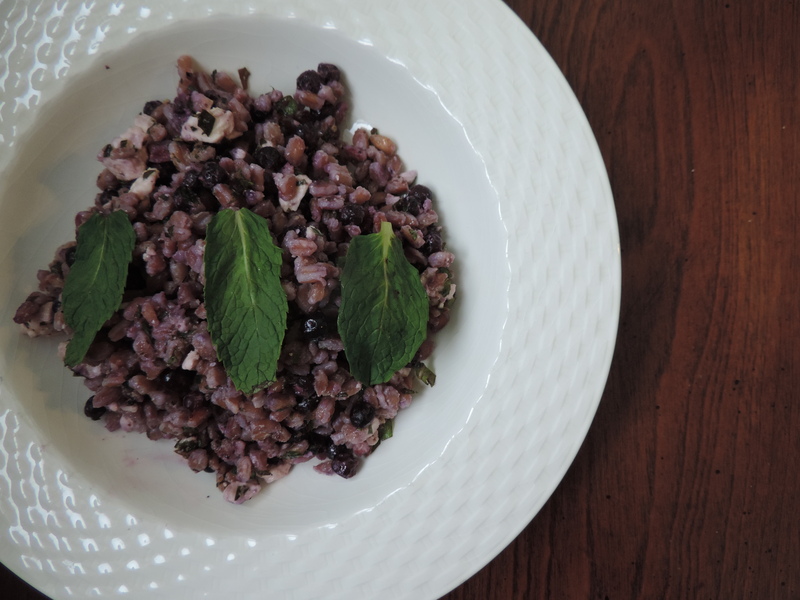 I didn’t defrost because I added the wild blueberries when the farro was still warm. But yes, definitely defrost if that’s not the case. Enjoy! Thanks, Liz! Yes — the lemon is a must! 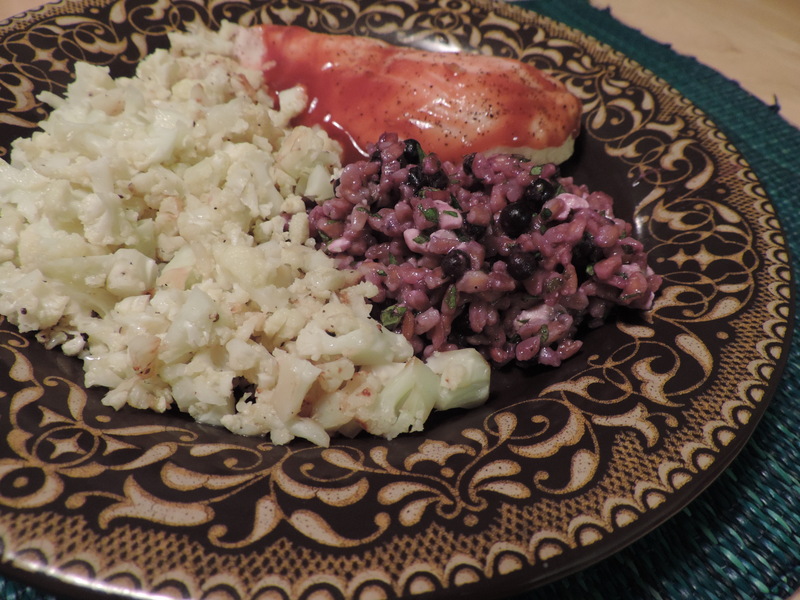 Made the dish. 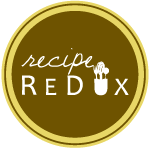 I’m so making this – I adore farro and love the flavor combo going on here.